On today episode of Basketball Wives Season 6, Tami suggests the ladies embark on a trip to New York City. Evelyn takes Shaunie on a trip down memory lane in the Bronx. Jackie pushes Evelyn to her breaking point and all hell breaks loose at drinks. 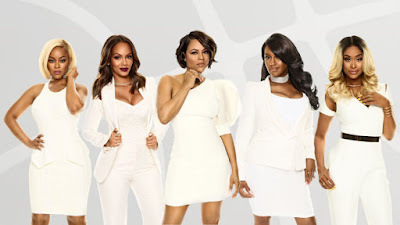 Jackie Calls Evelyn A Stalking Sister Wife…… Look below as when Tami checks in on Jackie, Jackie has some nasty remarks about Evelyn and her daughter, Shaniece.